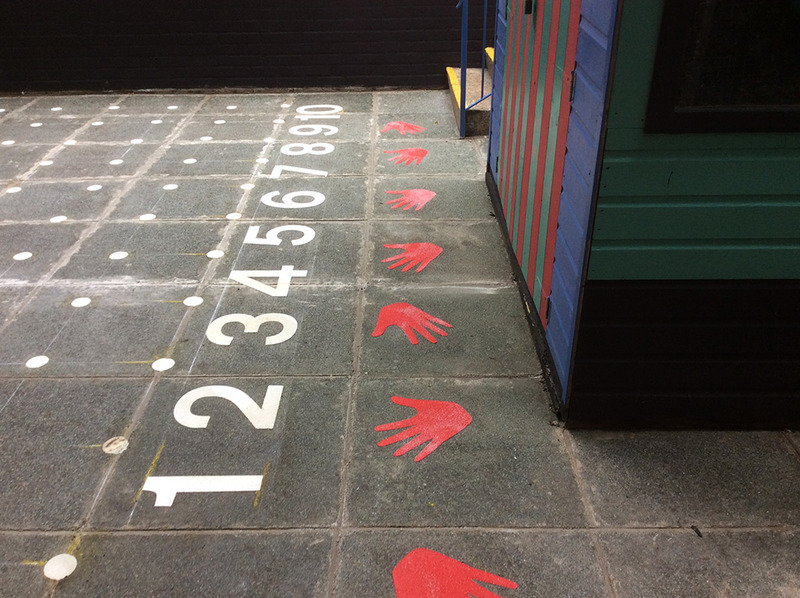 Enhance schools with fun and unique designs to create unique playground experiences. 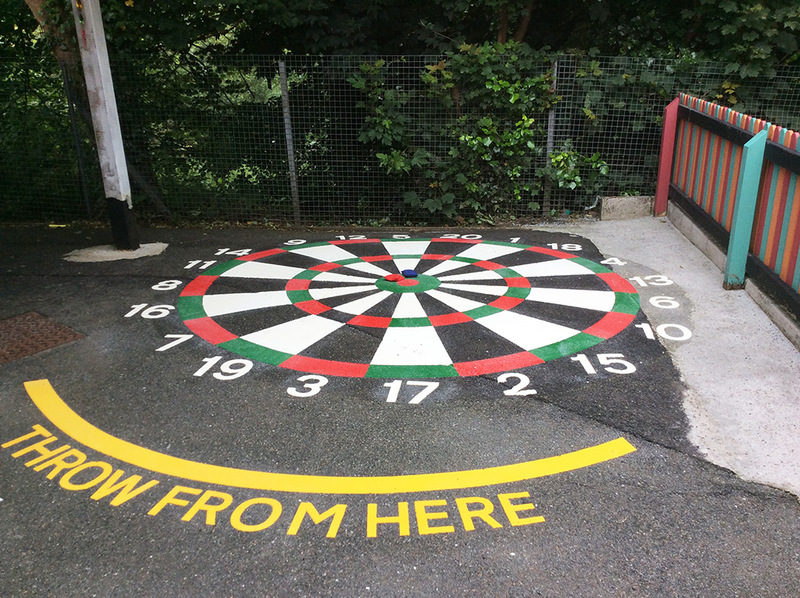 We offer an amazing array of playground markings for schools, whether you require simple traditional designs or even patterns designed by the pupils themselves! 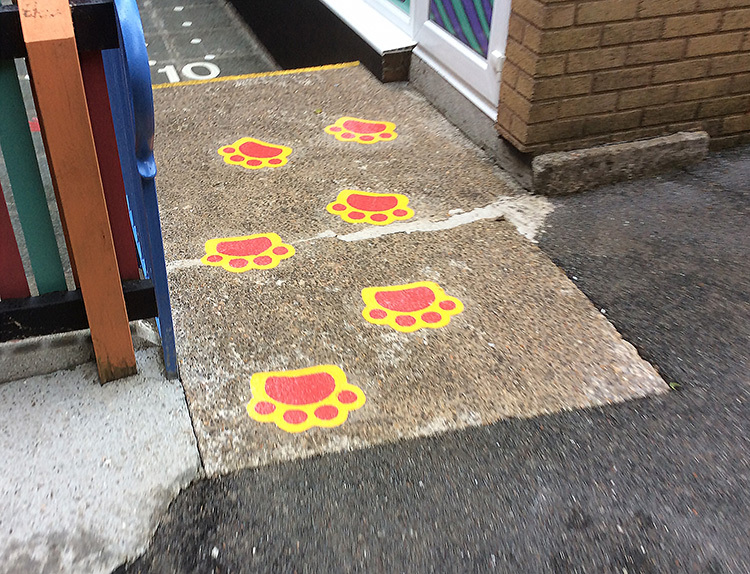 The use of specialist materials are guaranteed to provide a hard wearing and good looking finish, while a good Skid Resistance Value (SRV) will ensure the exercise area remains safe throughout. 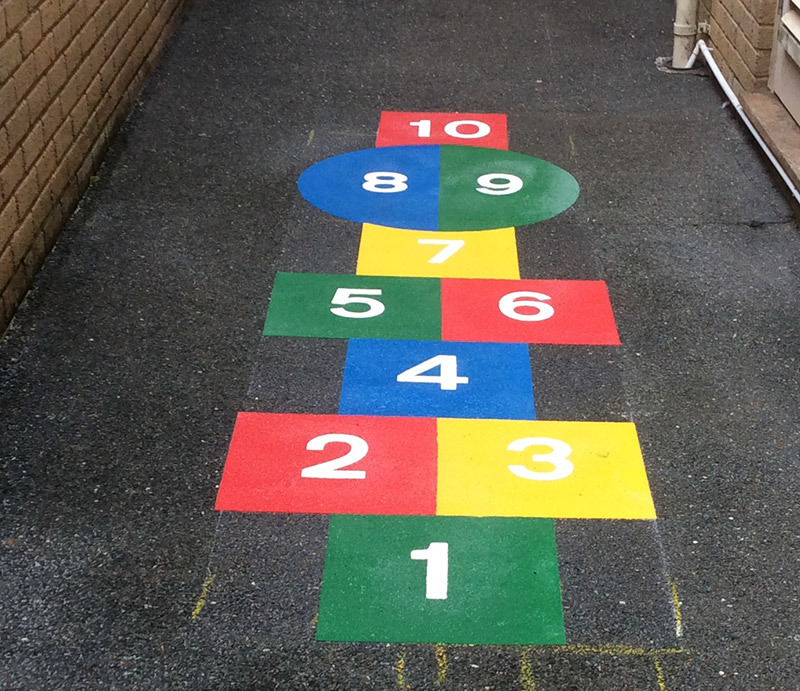 We are also able to provide preliminary maintenance for surfaces likely to experience regular and heavy usage, like public sports courts and school floors.